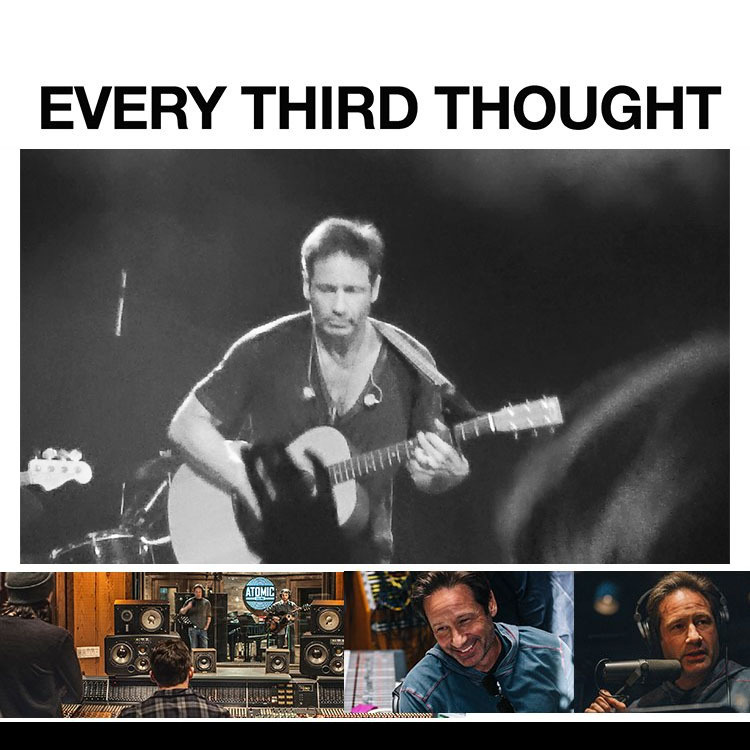 Duchovny Central : David Duchovny Second Music Album "Every Third Thought"
David Duchovny Second Music Album "Every Third Thought"
As you already know David released his debut music album titled "Hell or Highwater" in 2015. He writes and sings his own songs. 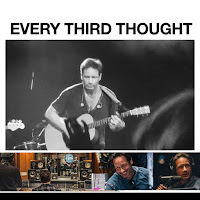 Now in 2017, he has a new album called "Every Third Thought". 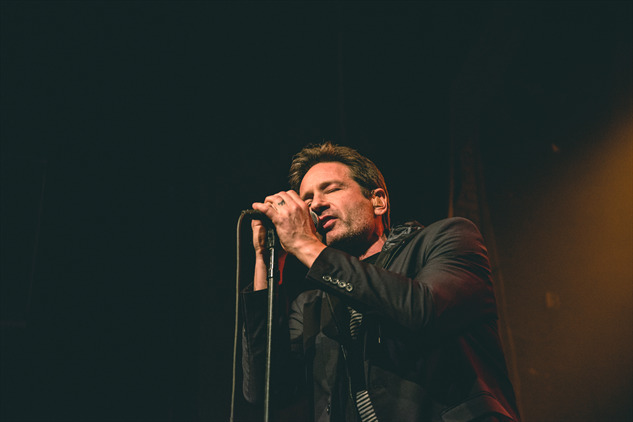 He has sung some of his new material at live concerts earlier this year but we don't have all the lyrics yet. However, we have listed below all the titles of the new songs we listened to. We will be updating as soon as we get new data! At the moment, there is not an official release date for "Every Third Thought". You can preorder the album and merchandise following this link. It's still too early to say if all of those songs will make the cut and appear on the second album.